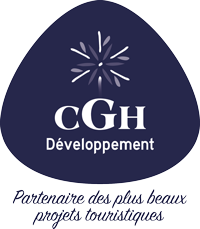 CGH Résidences offers rental mountain apartments in the French Alps. 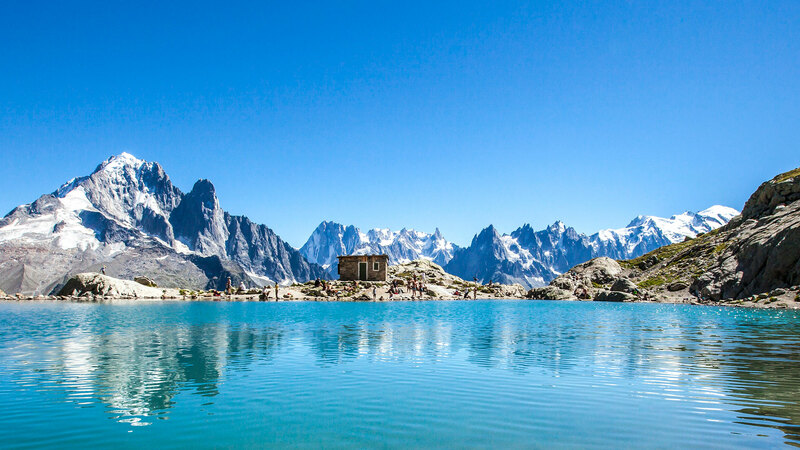 Experience over the year, the most beautiful and exceptional resorts in the Alps, which will make you find your stay too short. At CGH Residence, rent an apartment in the Alps, in summer and winter, will let you enjoy the pleasure of the mountains. Mountains bike and climb the mountains pastures in summer or ski and snowshoeing in winter, let escape your natural interest. with this special atmosphere, unique to the spirit of the mountain. And sumptuous steam inviting travel.